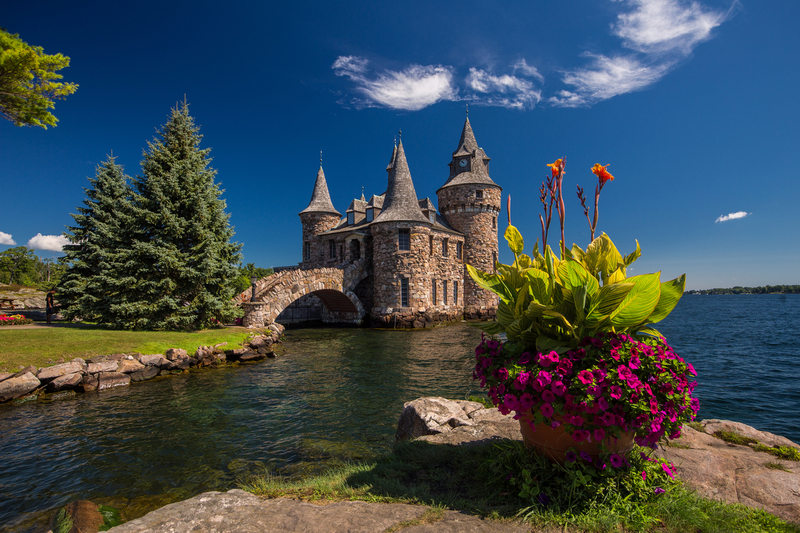 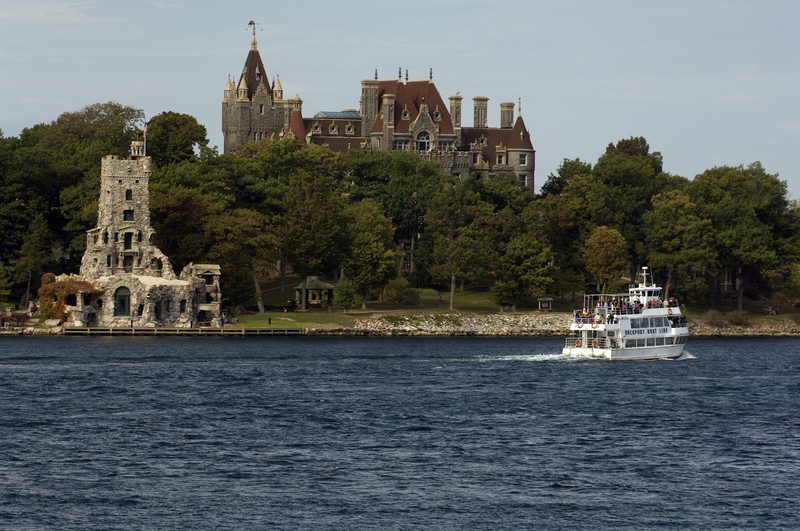 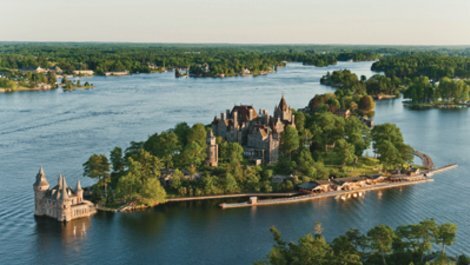 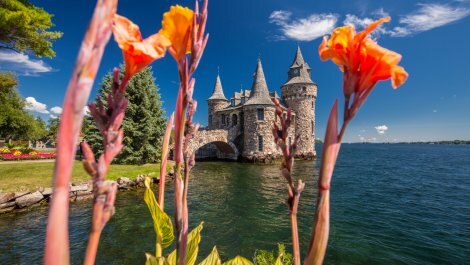 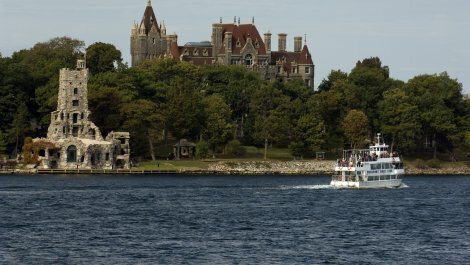 In 1900, millionaire hotel magnate George C. Boldt commissioned the construction of Boldt Castle as a tribute to his beloved wife, Louise. 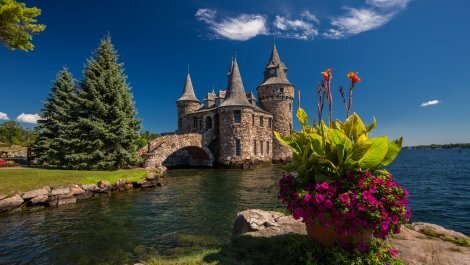 It was to be their dream summer home, but tragically, Mrs. Boldt died months before it was completed. 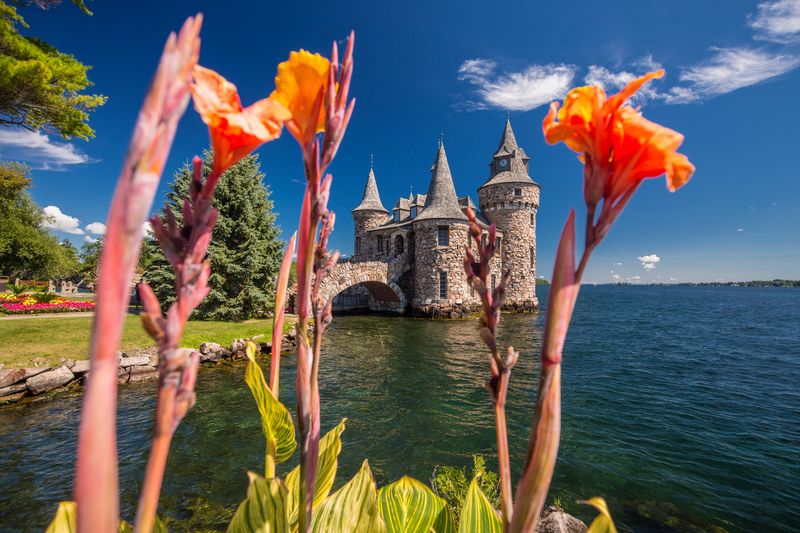 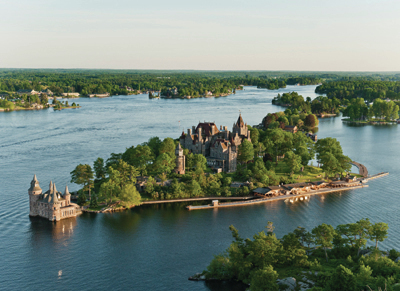 Visitors can use a tour boat, water taxi or private watercraft to get to the island and take a self-guided tour of the magnificently restored 120-room Rhineland-style castle, its grounds and the surrounding buildings, including the restored yacht house.